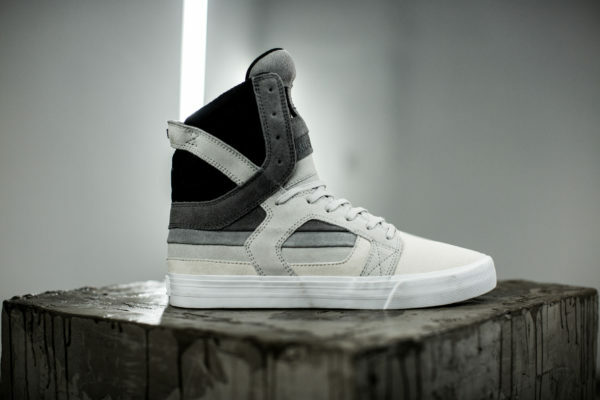 SUPRA just launched the Skytop II, the second silhouette of their special anniversary Decade X pack in celebration of their 10th anniversary. 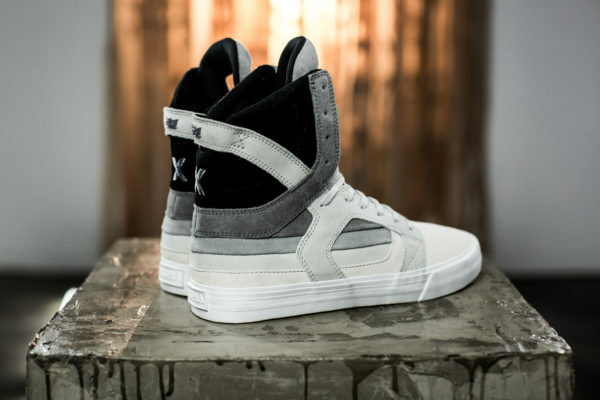 The Decade X series will include one execution of each of Muska’s four silhouettes in the Skytop franchise in a different limited color way inspired by elements of his artwork and creative process. The brand is releasing a single shoe each month with the Skytop I that launched in August and the Skytop II dropping today. Learn more on www.suprashoes.com.